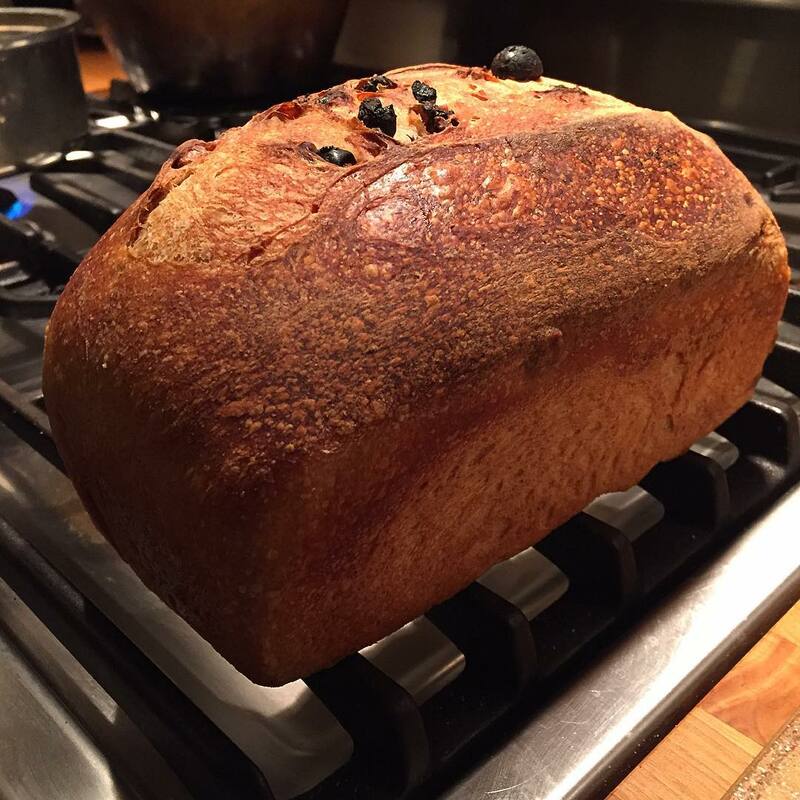 Fresh from the oven after a day of tending, @joseybakerbread sourdough with raisins and walnuts. And yes @hizknits I took your recommendation and toasted the nuts first. Smells heavenly and I cannot WAIT to cut it open. But wait I shall.